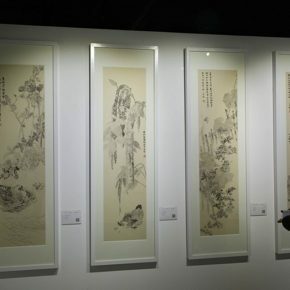 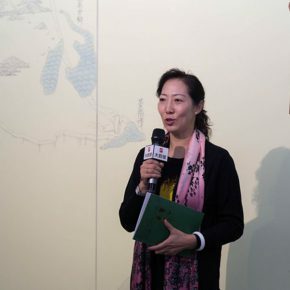 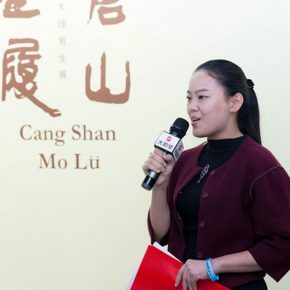 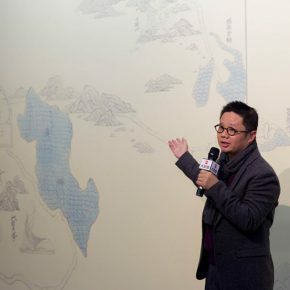 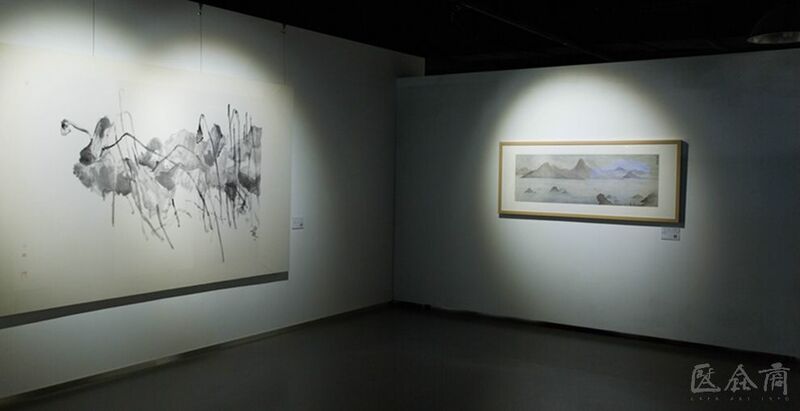 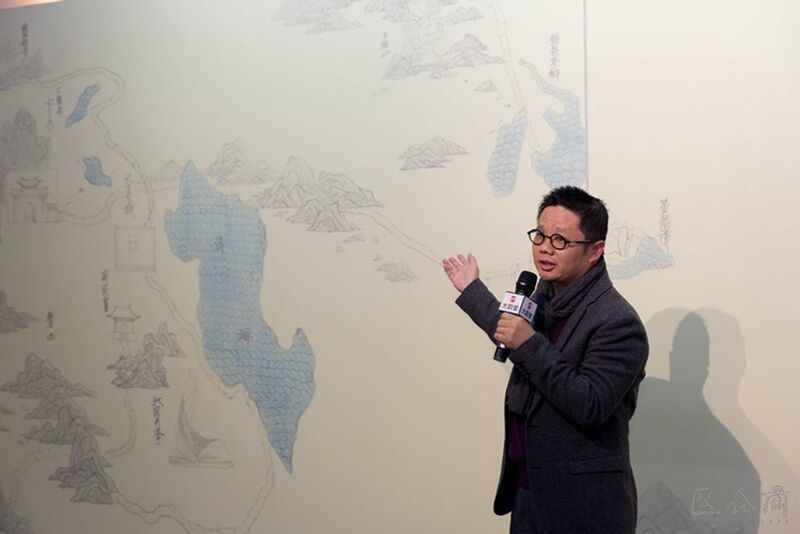 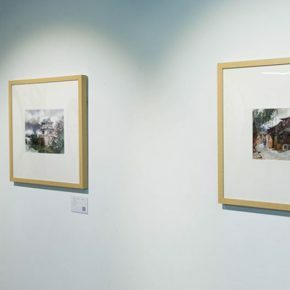 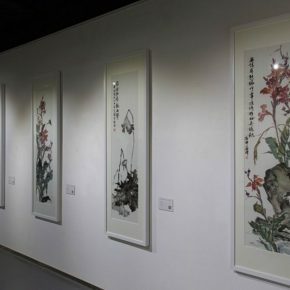 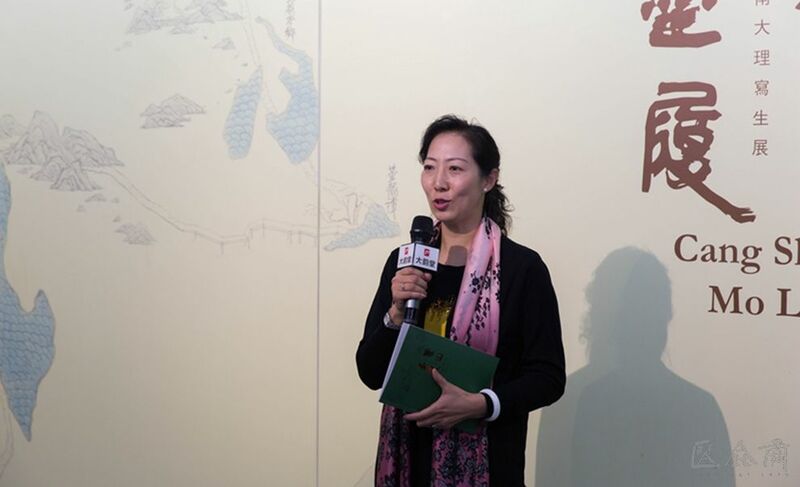 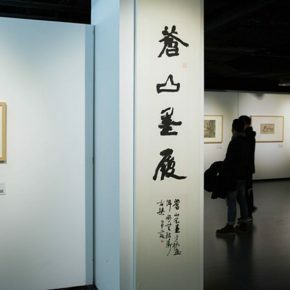 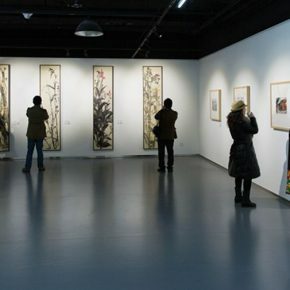 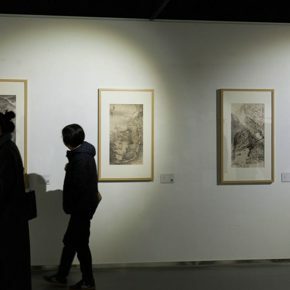 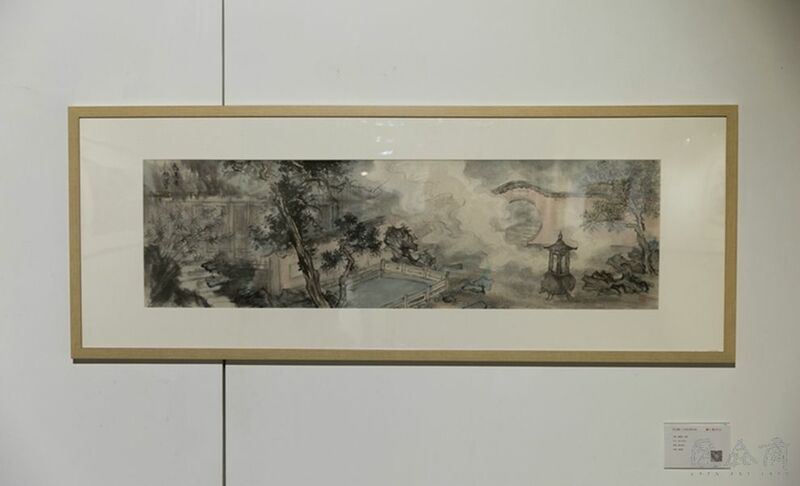 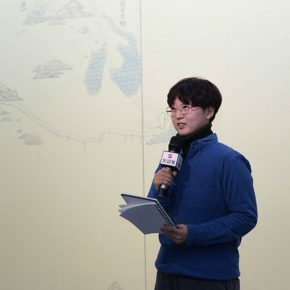 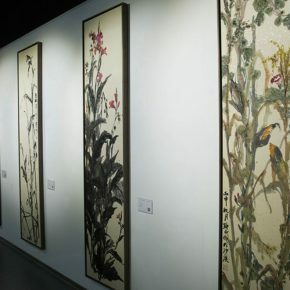 At 2:00 pm on November 17, 2016, hosted by the Teacher Development Center, CAFA, A Series of Exhibition of Teaching, Creating and Researching: “Blue Mountains and Ink Shoes (Cang Shan Mo Lv) – Exhibition of Sketching in Dali, Yunnan” opened at the Dayuntang Art Museum, to present nearly a hundred works created by the 26 students majored in Landscape, Flowers and Birds from the School of Chinese Painting, CAFA, led by their teachers Yue Qianshan, Qiu Ting, in the process of the teaching and creating in Dali. 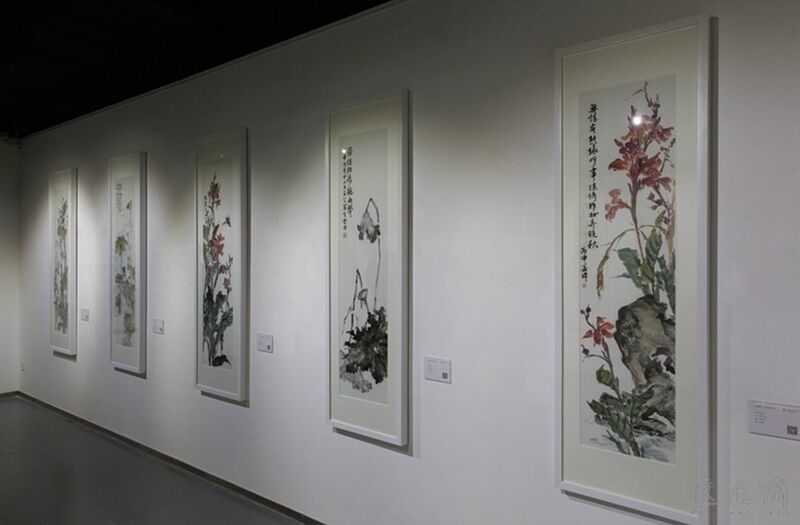 The teachers and students went deep into the natural landscapes over more than twenty days, with an observation and experience in heart, visited Erhai, Shaxi Town, Jianchuan Town, Yindu Water Town, the students have a more profound sentiment of the images of clouds and winds, the rhyme of flowers and woods, and perform them on papers. 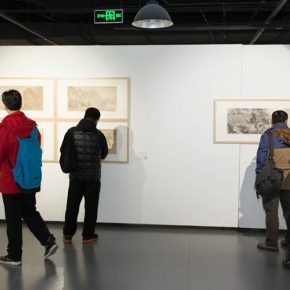 It is a summary and review of the sketching and creating in Dali, Yunnan, and also a useful discussion of the teaching, creating and researching of sketching. 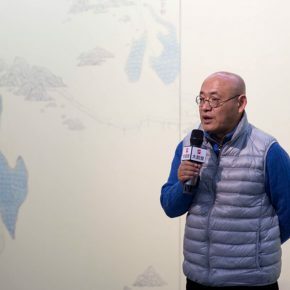 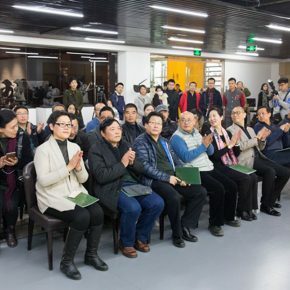 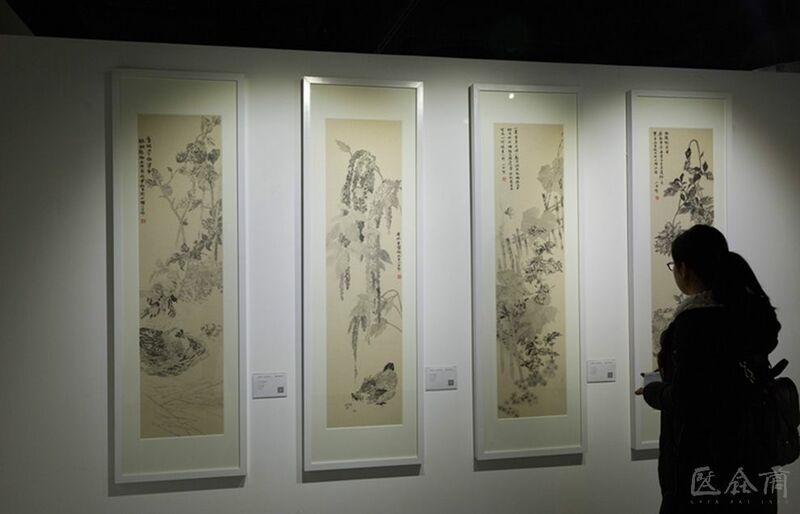 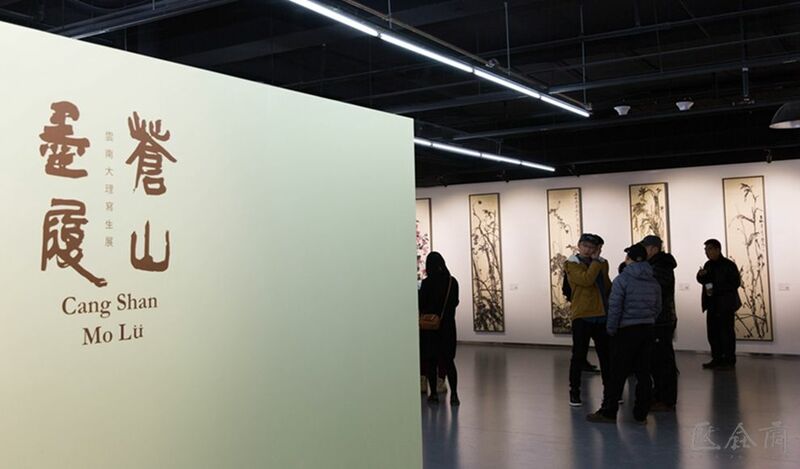 The exhibition will be held from November 17 to November 28, welcome friends from all walks of life to visit the exhibition and offer a proposal. 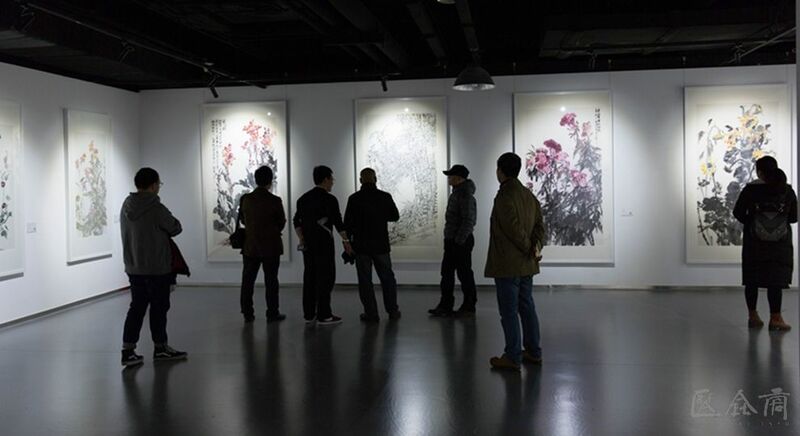 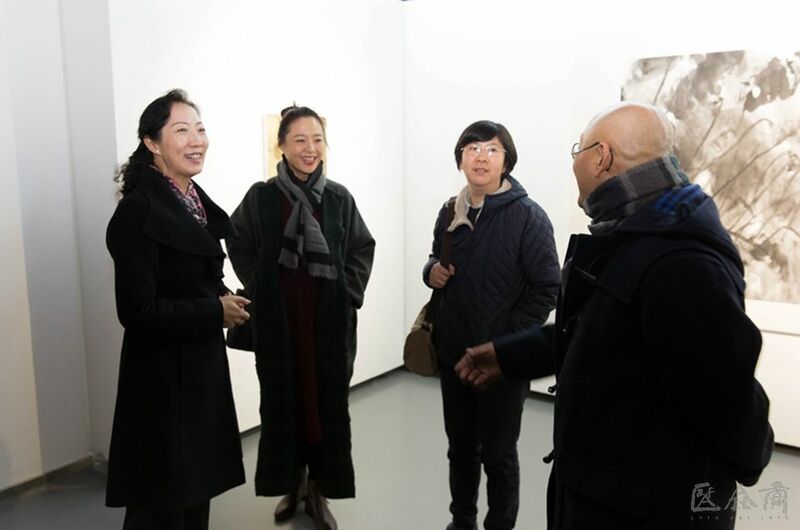 Previous postYang Maoyuan's Exhibition “Eidos” remains on view through December 20 at Platform China Next postCCAA-CAFA Joint Forum: How Do Art Museums Choose Artists?